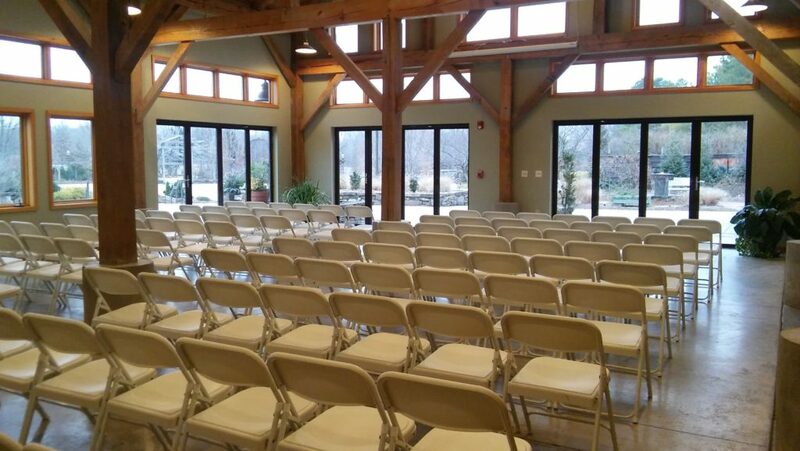 Minutes away from I-49 and miles away from business as usual, the Botanical Garden of the Ozarks is one of Northwest Arkansas’ most unique meeting venues. 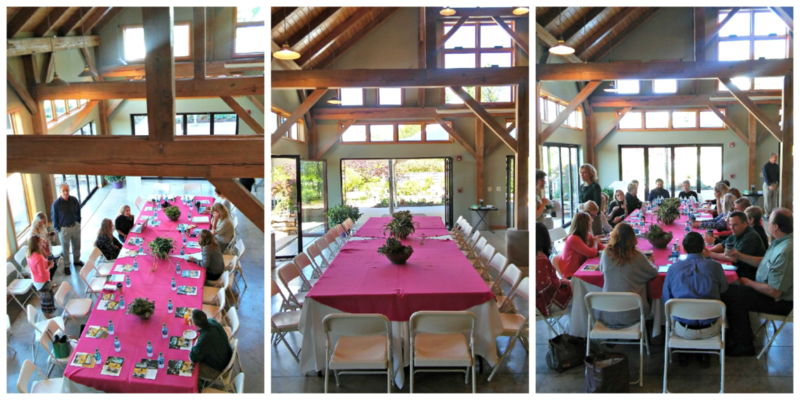 The Garden offers indoor and outdoor spaces for corporate retreats, meetings, and special events. 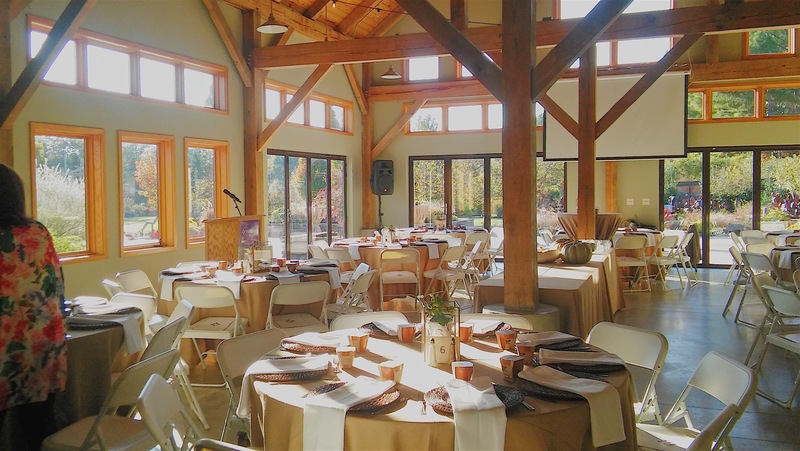 Choose our cozy and private conference room or the timber-framed Totemeier Event Hall with views of the Tyson Terrace and Founders Garden fountain. Rental includes garden admission for each guest. 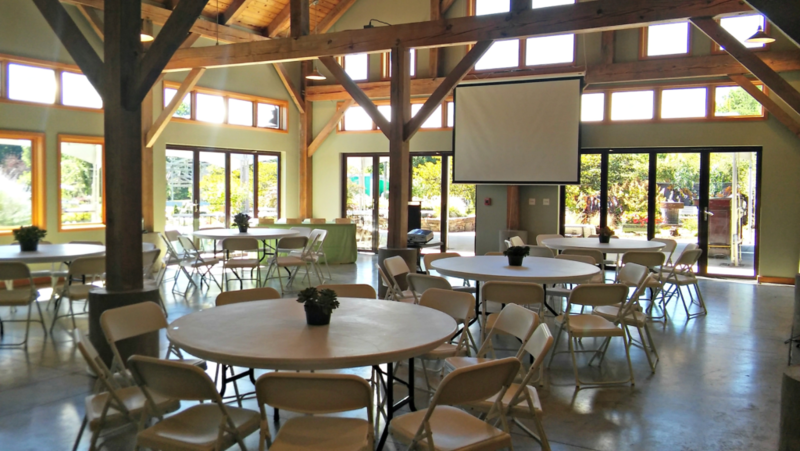 The Garden is perfect for daytime or evening corporate events, with space available for meetings, luncheons, dinners, or breakout sessions. This retreat-like space offers your guests or employees an opportunity to be productive in a relaxed and beautiful setting. Guests can easily take a break to stretch their legs on the Lake Fayetteville Trail, or enjoy a stroll through the garden. WiFi, projector, and screens are also available on-site. 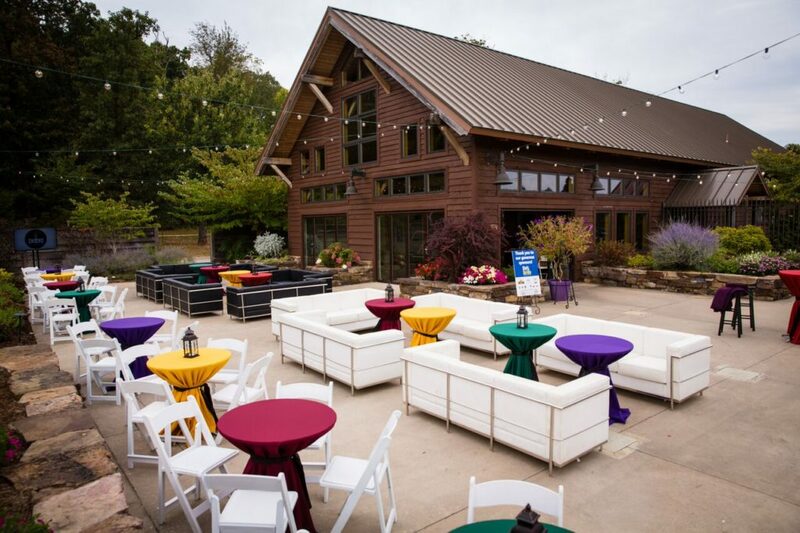 The Totemeier Event Hall and the Tyson Terraces are also perfect for private parties and functions. 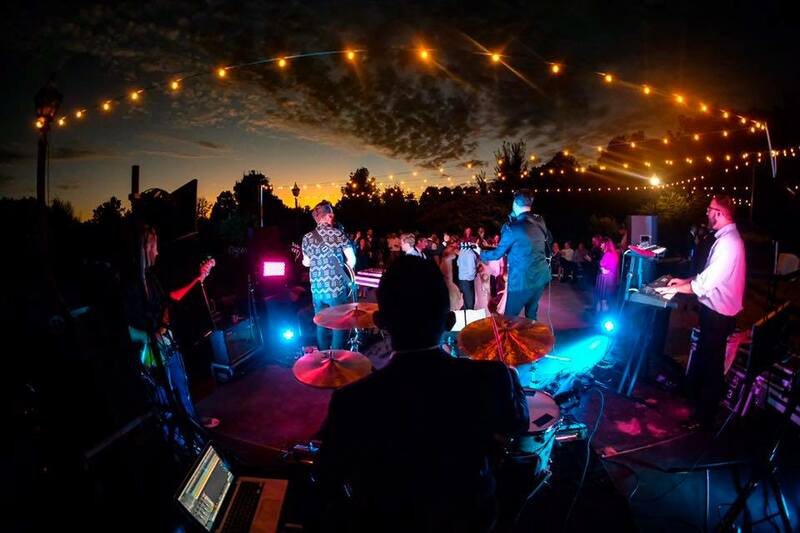 Your event can be small and intimate for just a few people, or up to 1,000 or more can be accommodated for a buffet or cocktail party. 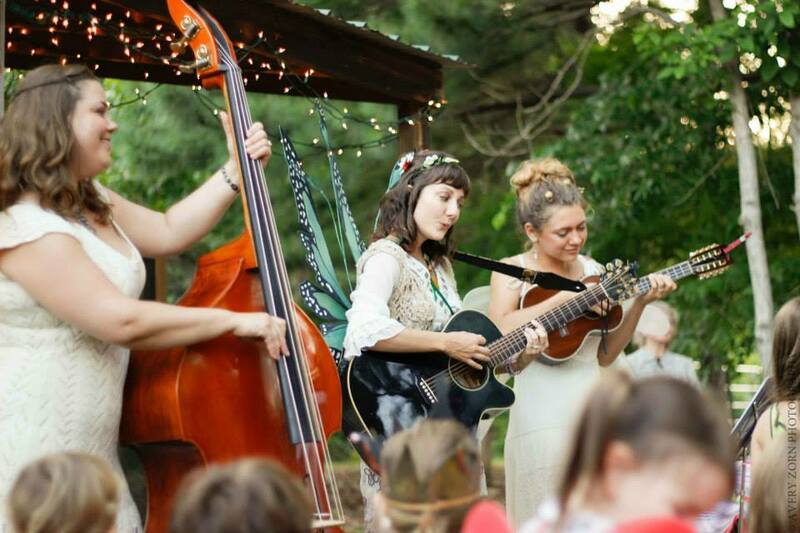 The Garden is its own beautiful setting, so party hosts are able to keep decorations to a minimum. For more information, to schedule a tour of our facilities, or for recommended hotel accommodations, contact us at (479) 750-2620 or email Kristen Hoover at khoover@bgozarks.org. 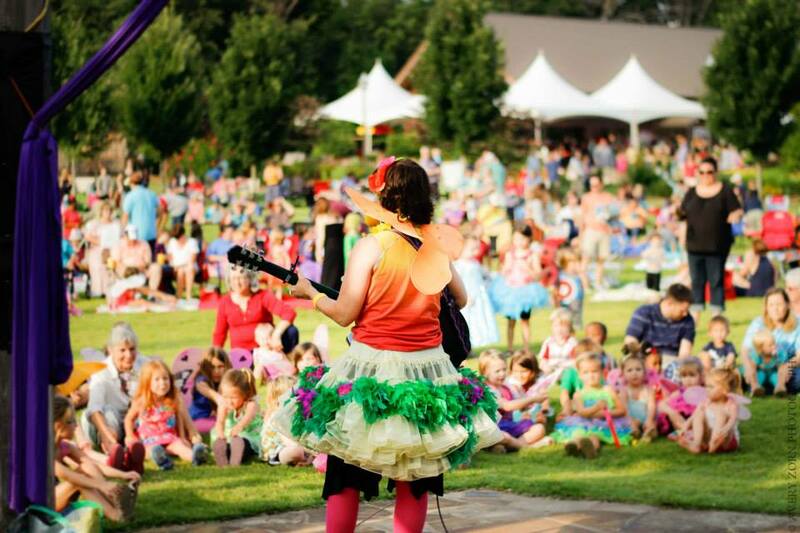 Host your own concert or festival at the BGO!